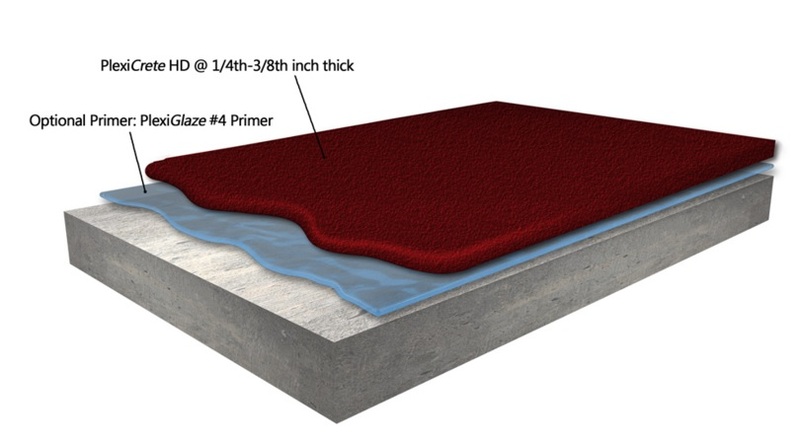 PlexiCrete HD – Plexi-Chemie, Inc.
PlexiCrete HD is a self-priming four component, 100% solids, high performance urethane mortar flooring system comprised of urethane resin and hardener, pigment, powders and custom blended aggregate. 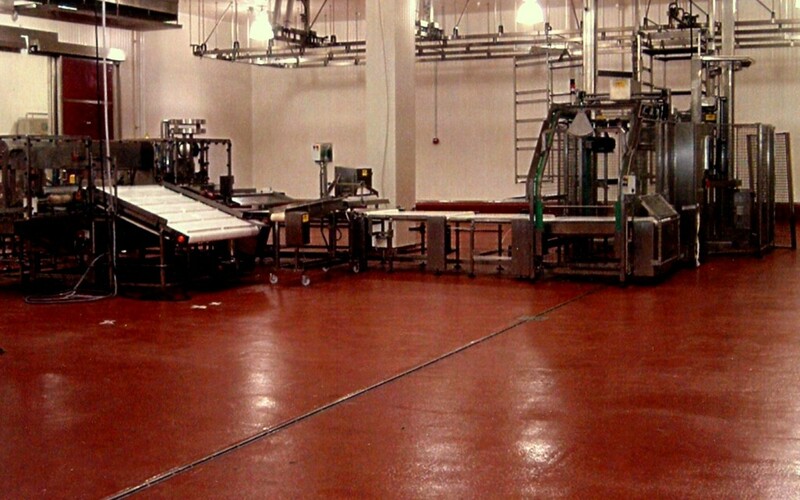 It is designed for a variety of applications on concrete or steel. This system provides conventional protection plus thermal-shock resistance, with a wide range of both caustic and acid resistance.